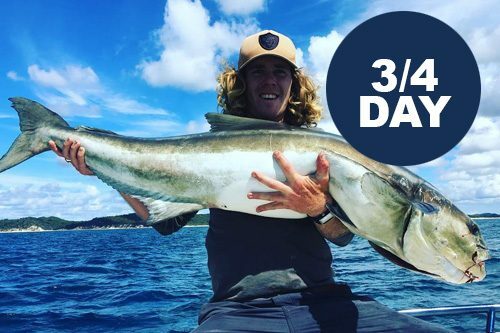 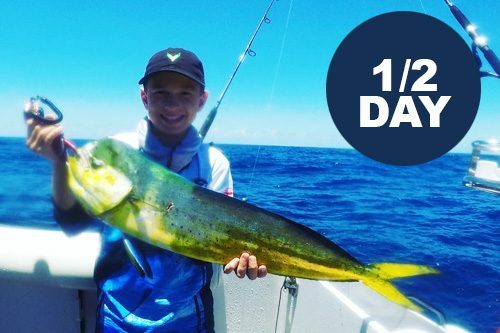 Willfish is releasing a wide range of premium quality clothing for fishing, stylish streetwear, wet weather gear and everyday use items. 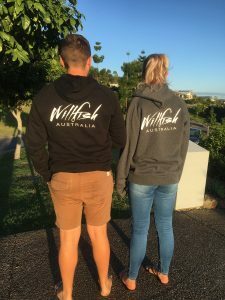 Not everything will be on the online shop straight away, due to finding the right product – tough, durable, stylish and comfortable gear we are happy with, ensuring you that you are purchasing a quality item. 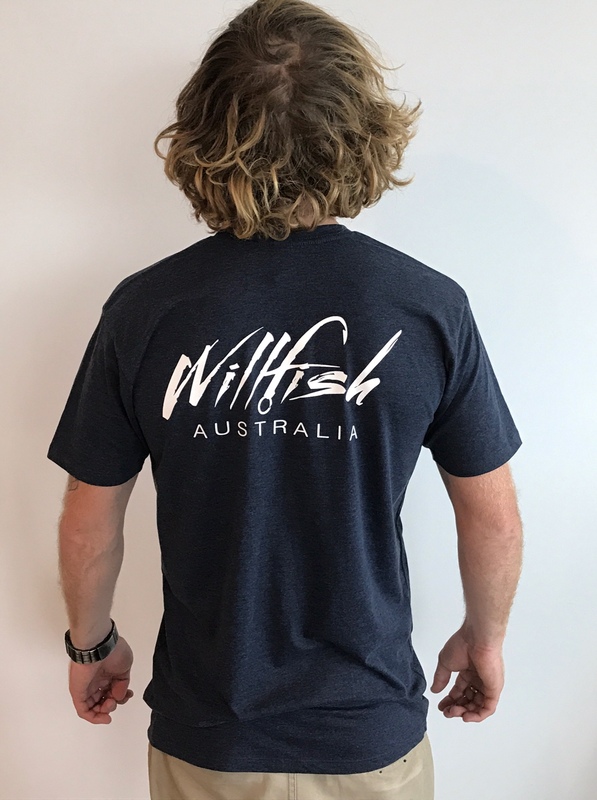 We have not cut any corners when it comes to our Willfish apparel line. 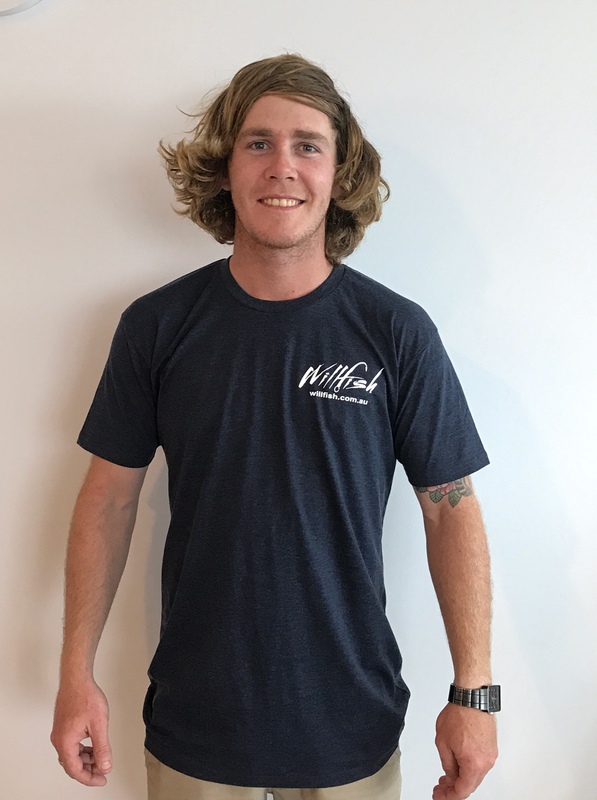 We have put plenty of thought into our range, and want you to have the best quality clothes on the market at a very competitive price. If you know what you are looking for in clothing to know it is a quality item, you would know that most of these top shelf brands including Billabong, Roxy, Nike, Hurley, Rip Curl, Rusty, Reef, O’Neil, Vans and many more are of top quality and long-lasting items. So here at Willfish we have equalled the quality of these top shelf brands to assure our customers that they are buying quality built clothing that will last. 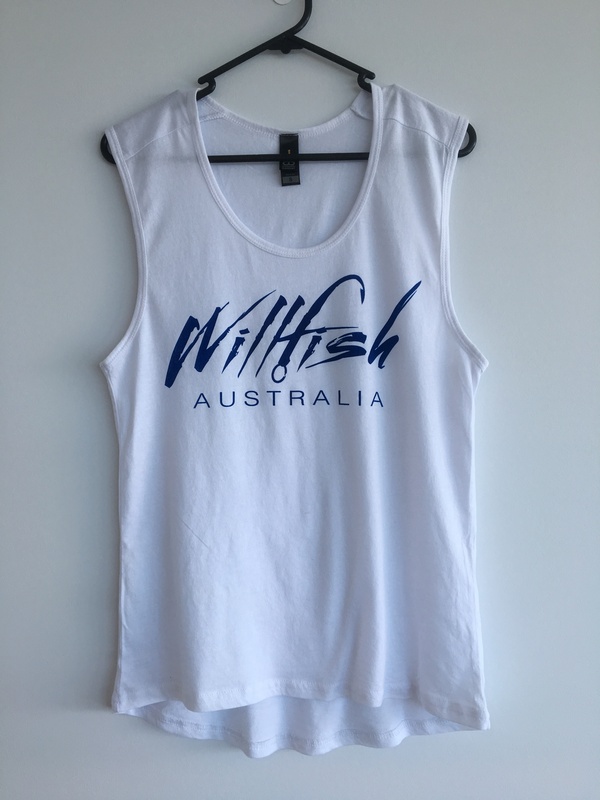 Our range will include tee shirts, singlets, tank singlets, women’s shirts and singlets, hoodies, sleeveless hoodies, hats, board shorts, we weather jackets and much more. 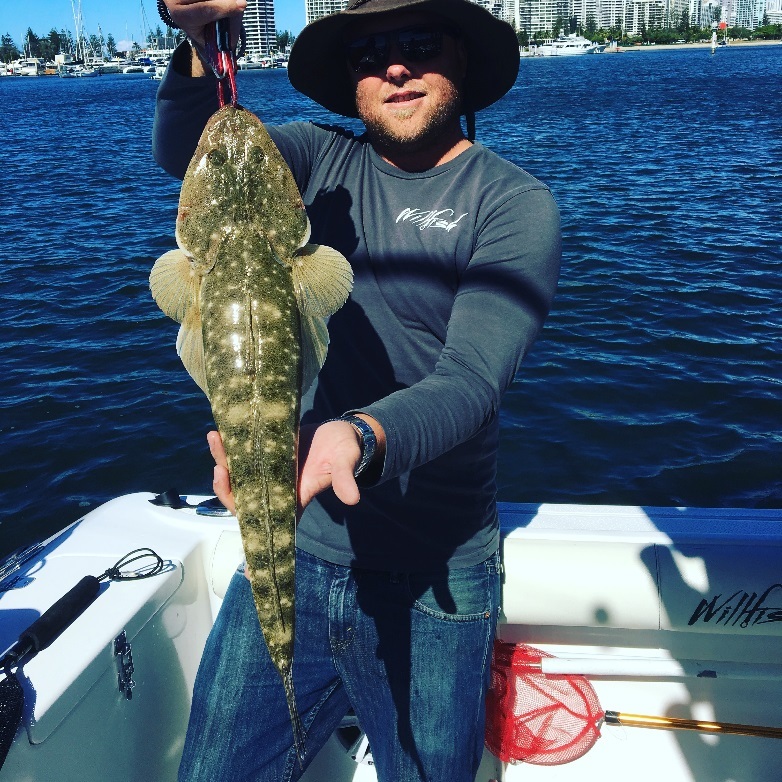 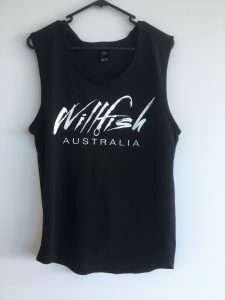 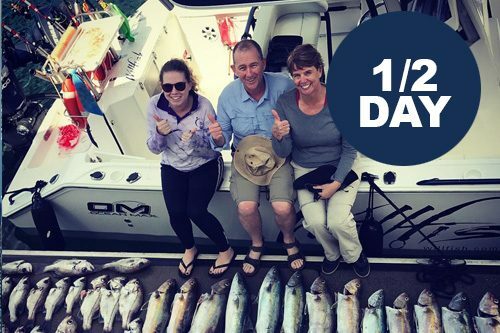 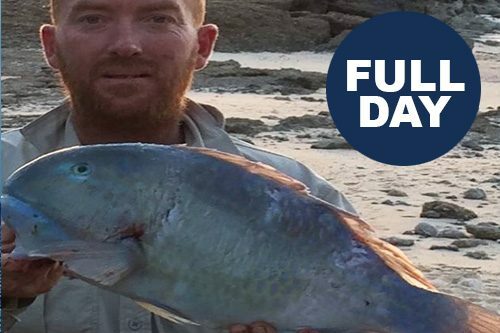 Just head to www.willfish.com.au and check out what we have in stock. 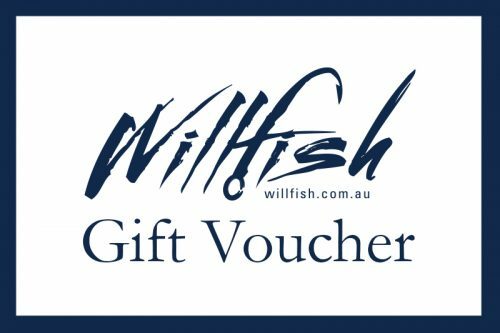 If you think Willfish needs something that we don’t already have, tell us your thoughts and we will definitely consider it.